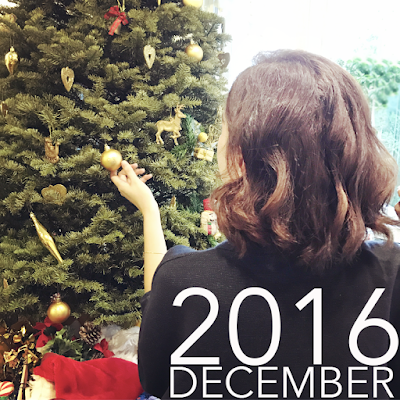 The merriest month of all is finally here – it’s almost like as if I live for December. Why? Everyone’s heart gets light, the malls begin playing Christmas carols, it gets windier round home, and … food (nuff said). With all that, come parties, year-end get-togethers and celebrations. I’m always glad to have my dream team at Kenjo Salon to get me all prepped and primed for these occasions. We’ve been working on improving the condition of my hair after all those bleach works from past hair shows – so a fresh colour has been something on my wishlist for a very long time. I never considered adding more harsh chemicals to my hair after all the damage caused in the past. And more so, after seeing how soft and nourished my hair has gotten since Kenjo began taking care of it. Then came the photoshoot - December is quite a busy period with more shoots and events. So I’d a booking for a shoot with my all-time favourite magazine, Her World, this Friday. I’d be so sad to go for it with my roots showing, and splashes of varied colour from hair-jobs-past all showing up on the end results would be a serious no-no. A fresh hair colour was definitely something that needed to be done. I discussed this with my stylist, Justin, and he had me all sorted out. Justin set me up with an all-natural, organic hair colour from the Mucota range called Paralux Forest! This was near-magic for me. I’ve been using the Mucota Aire-light range of shampoo and treatment since Kenjo Salon introduced it to me, and continuing on with the same range just seemed right – I knew my hair would be safe under their care. Next up, Justin locked all that goodness in with an Olaplex treatment to retain the moisture and health of my hair. Then was Justin’s signature chic-bob cut that my hair was in great need for. //edit// Here's the look from my shoot with Her World yesterday! We went for some classic old-Hollywood curls in my bob and minimal make up, focusing on clear skin! I can't wait to check out the final results - stay tuned for more! So that’s all folks – treat yo’self. 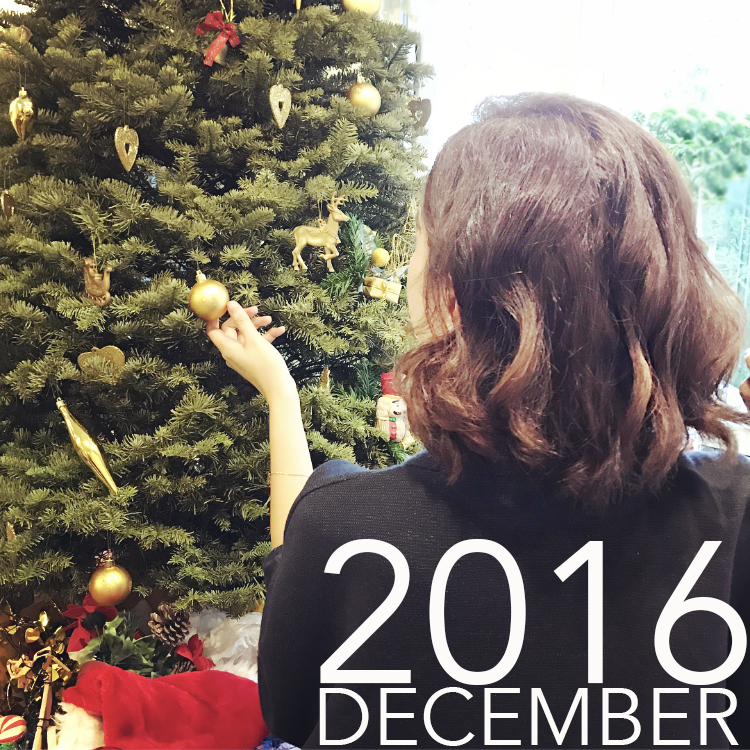 It’s December 2016 - don’t wait any longer to tame your tresses. Walk into 2017 with a brand new look and a healthier crown! Get in touch with Kenjo Salon, book an appointment with Senior Stylist Justin T and be the happy girl or boy you know you should be! Tell the good folks at Kenjo that we’re buddies and enjoy 15% off services.